Are you facing this day with uncertainty and fear? 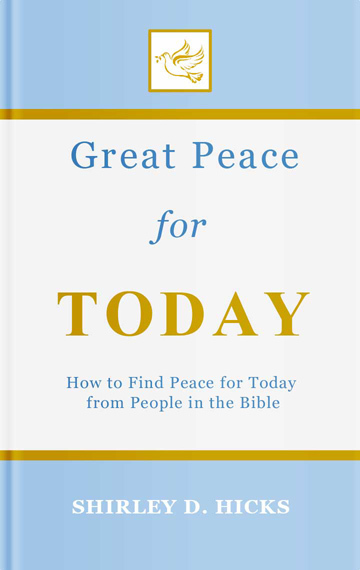 Great Peace for Today addresses some of the most common challenges that you may face each day, and offers hope and encouragement from the lives of people in the Bible. This book will show you that God does not want you to live in uncertainty and fear. His word has promises of peace, hope, and encouragement to help you face each new day. 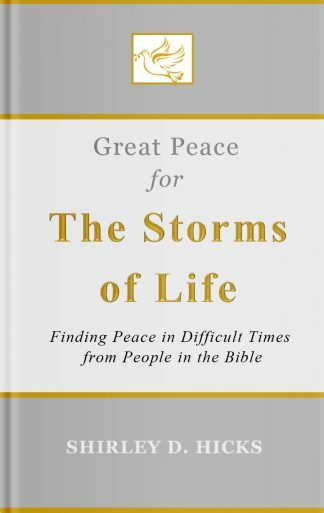 Great Peace for Today contains several themes that demonstrate how God can help you have peace in your life today. 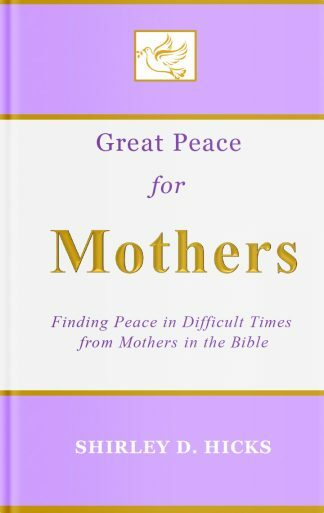 Each theme includes a biblical insight, an inspirational poem, and scriptures that incorporate the theme in a powerful way. 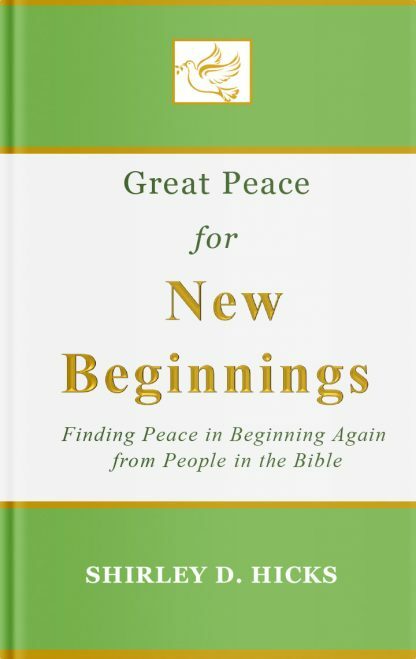 In this book, you will look into the lives of people in the Bible, including the Israelites, Abraham, Sarah, Moses, David, the disciples, and others. As you read their stories, you will learn how to depend on God, trust God, praise God, be hopeful, be thankful, be prayerful, and much more. Bible People – See how God divinely worked in the lives of people just like you each day. Bible Promises – Find new hope by applying the powerful and eternal promises of God to your situation. This inspiring collection of specially selected themes will refresh your heart and bless your soul. When you see how God worked in the lives of people who were just like you, you will find great peace in knowing that He can also help you today. Don’t live in uncertainty and fear. Discover God’s great peace for your life today!